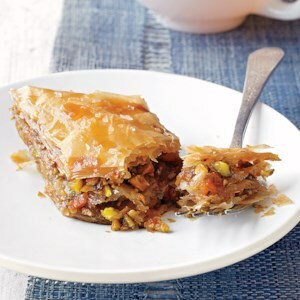 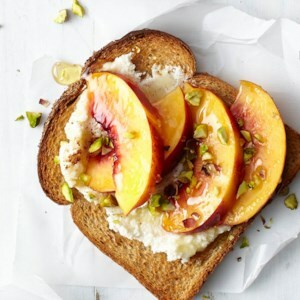 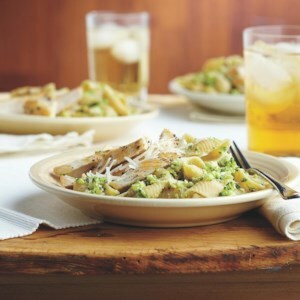 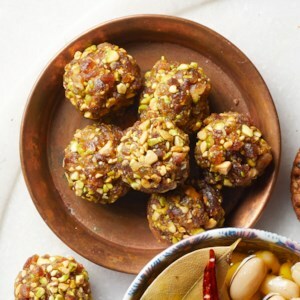 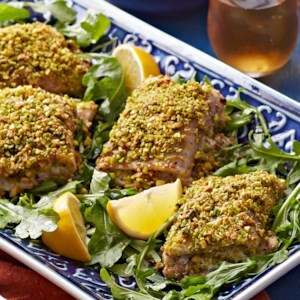 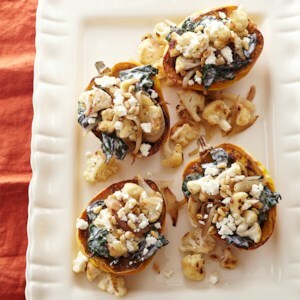 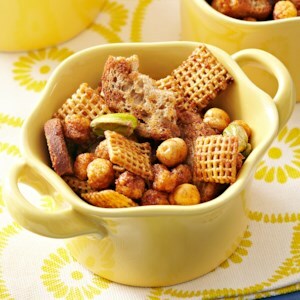 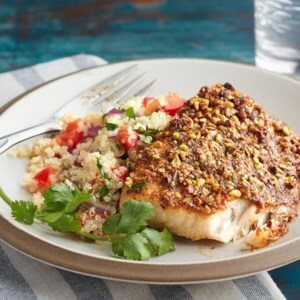 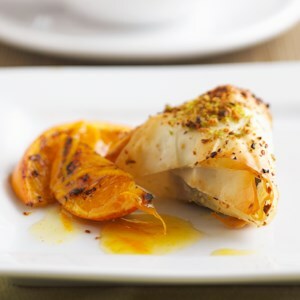 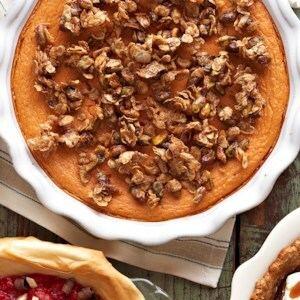 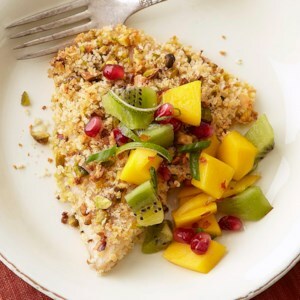 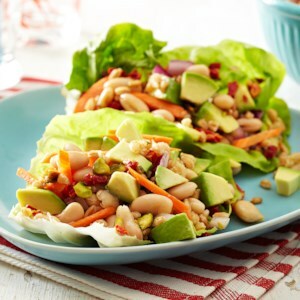 Find healthy, delicious pistachio recipes, from the food and nutrition experts at EatingWell. 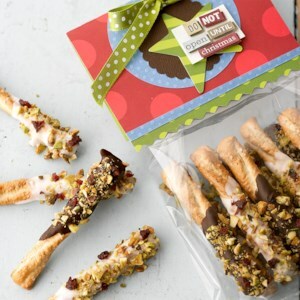 Pretzel sticks are all dressed up for a special occasion when dipped in white or dark chocolate, rolled in pistachio nuts and topped with dried cherries. 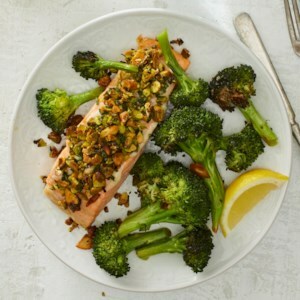 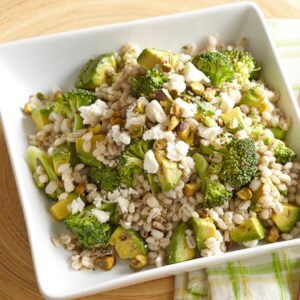 Robust, chewy barley teams up with crisp broccoli, creamy avocado and tangy feta cheese in this flavorful side dish. 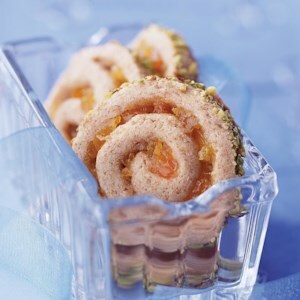 These pinwheel cookies are filled with a yummy apricot-ginger filling and rolled in chopped pistachios before they are sliced and baked. 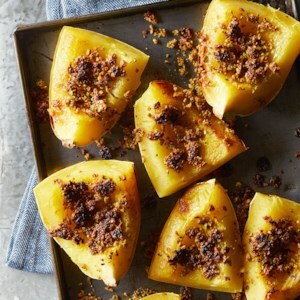 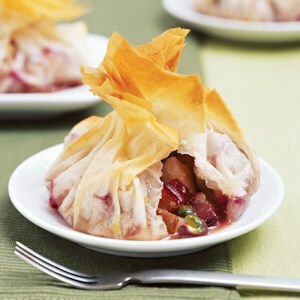 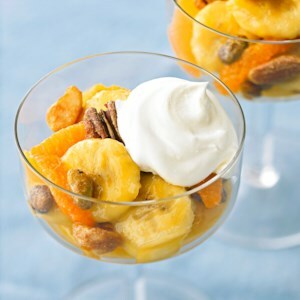 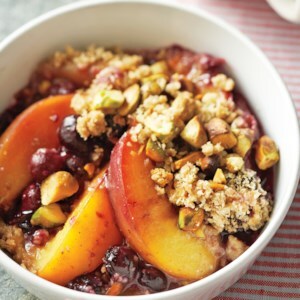 Fresh fruit is topped with a sweet sauce and crunchy ginger-flavored nuts in this simple dessert.